i truly love groupon and actually use their coupons on a regular basis #cheapskateforlife. but yeah, this post is sponsored. 4. bring snacks in case you get hangry while you're out, and water to stay hydrated. 5. grocery shopping? maybe try babywearing. a baby-carrier-carseat thing in the shopping cart doesn't leave lots of space for groceries. 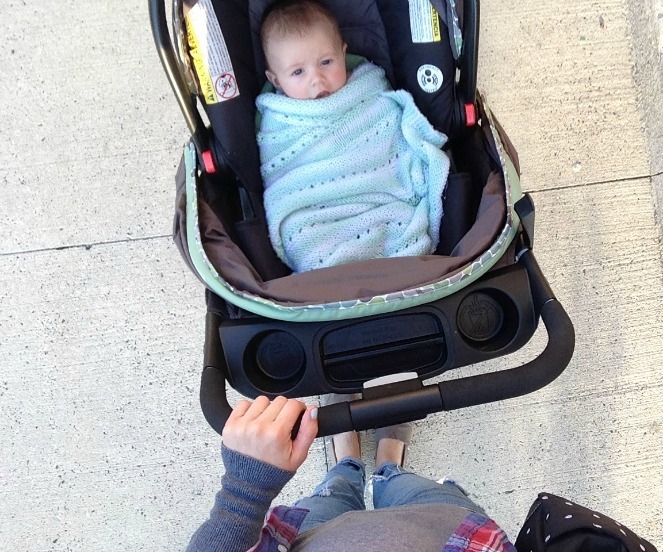 if you do want to use the baby carrier, keep the grocery list on the short side. 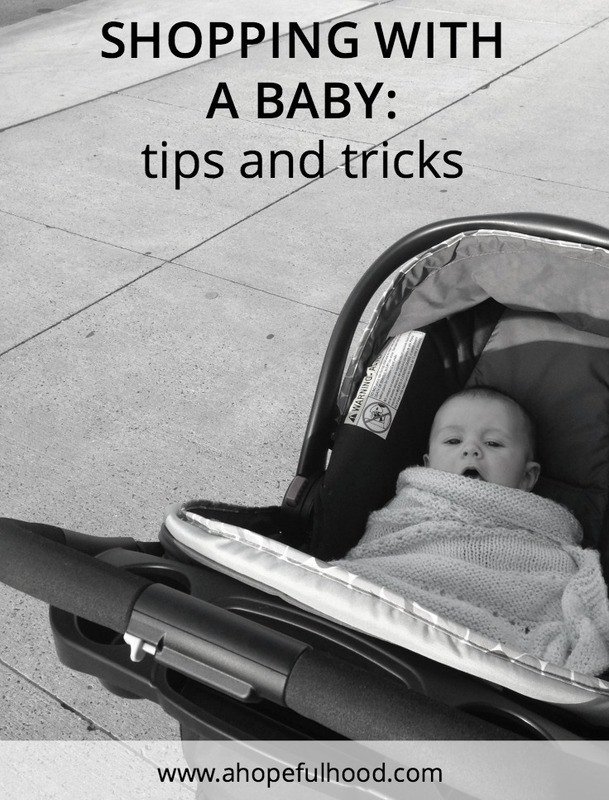 6. if you're just shopping for one particular item, use the stroller; they steer much more easily than a shopping cart. how do you mamas do the grocery shopping and other errands? i want to hear your suggestions! follow groupon on facebook or twitter to stay updated on the best deals.